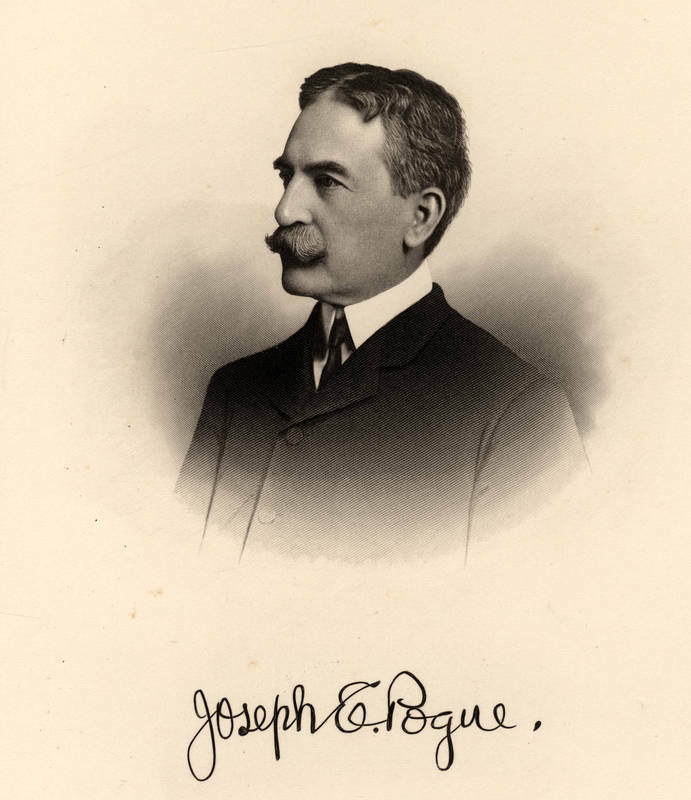 A native of North Carolina with two degrees from UNC (1906 and 1907), Joseph Ezekiel Pogue became a prominent geologist who ran his own oil exploration firm as well as working for banks and oil companies. His estate of $11 million in petroleum stocks came to the university after his wife’s death in 1973 as an unrestricted endowment. It has been used for library acquisitions, scholarships, and research.